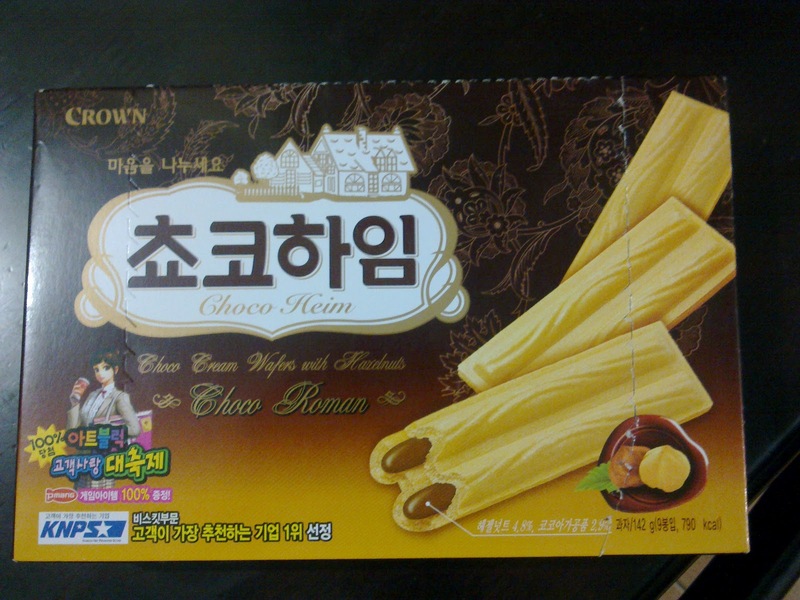 I love this chocolate hazelnut waferstick – I remember hoarding them when I was in Korea, and gorging on them when my former tax manager sent this balikbayan box full of Korean snacks to me. Well, the good news is that you can now buy this at the Asian section of the Market Market grocery! Yup, and at just Php 100+ for a box of six! Yay! I love this! My Korean site rep recommended this to me. She said it would taste better if popped in the freezer and she's right!